Our passion for flight can be expressed in countless ways. In fact, Aero Crew News is a perfect example of how one’s appetite for all things aviation has been conveyed. The pilot-publisher’s desire to help others achieve their goals of landing that envisioned commercial career is what birthed this publication – a magazine for pilots by pilots. Aviators love to share – to share stories and their knowledge, and most possess a profound desire to make aviation safer with better pilots. That was Randy Gagné’s desire – to transform his student pilots into the safest, smartest pilots possible. 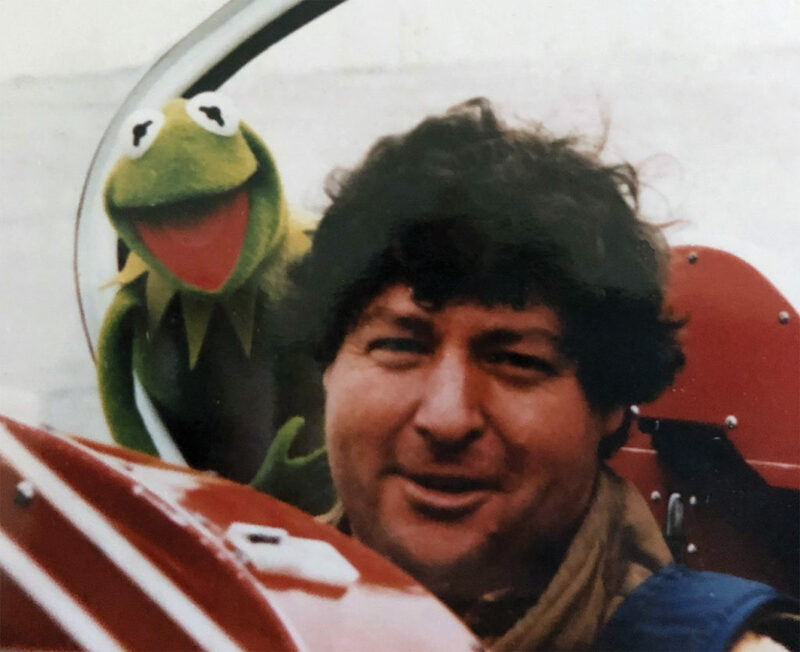 Randy Gagné and Kermit the Frog while shooting The Muppet Movie. Gagné touched so many in every facet of his career. 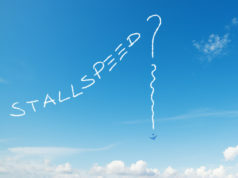 Among his accomplishments, he had been a stunt pilot in the movies, performed on television, had coached aerobatic teams in Japan and Brazil, and had competed with the Canadian Aerobatics Team, but his true passion was always training/instruction. He was known as the flight instructor to the stars – Hollywood stars with recognizable names you associate with the movies and with flying. He always believed that the stick and rudder training of aerobatics made better pilots. But tragically, his remarkable career, his influence and his full life came to an untimely end in late 1997 when he perished in a crash in Calif.
Because Gagné had attended the Daytona Beach, Fla. campus of Embry-Riddle Aeronautical University (ERAU), his wife Sherree decided that bestowing his beloved Pitts Special S2-B upon his alma mater would honor his memory and would thereby continue to provide students the opportunity to learn the art of aerobatics, fulfilling Randy’s goal to make safer, better pilots. 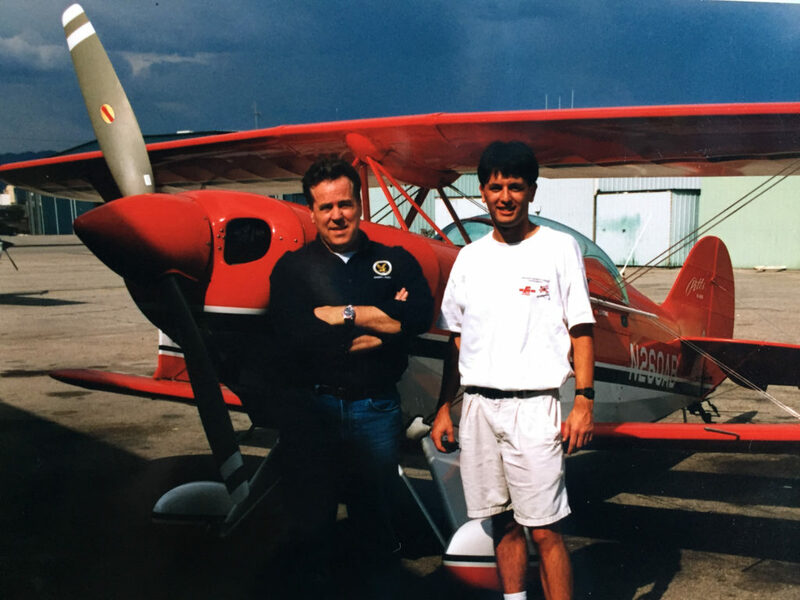 The bequest was made and it fell upon two ERAU aviators, Peter S. Pierpont, then chair of the engineering technology department and faculty advisor to the students’ Aerobatics Club, and club-president, Thierry Saint Loup, to ferry the aircraft from Van Nuys, Calif. to Daytona Beach, Fla. Built for short aerobatic exhibitions, covering the 2,210-mile distance in the Pitts required a lot of detailed planning. On 5 September 1998, the two intrepid pilots took off for the first leg of what would be a four-day cross-country. Saint Loup recalls one stop that didn’t go as planned. “We landed for fuel but the FBO was closed. We had to find a car, go to a store to buy gas cans, drive to another airport to fill the cans, then back to the Pitts to fill it the slow, difficult way. The next day, someone must have been wondering why there were a bunch of gas cans in front of their hangar door.” Saint Loup’s logbook records flight time totaling 18.1 hrs. with 14 stops, arriving DAB 8 September. 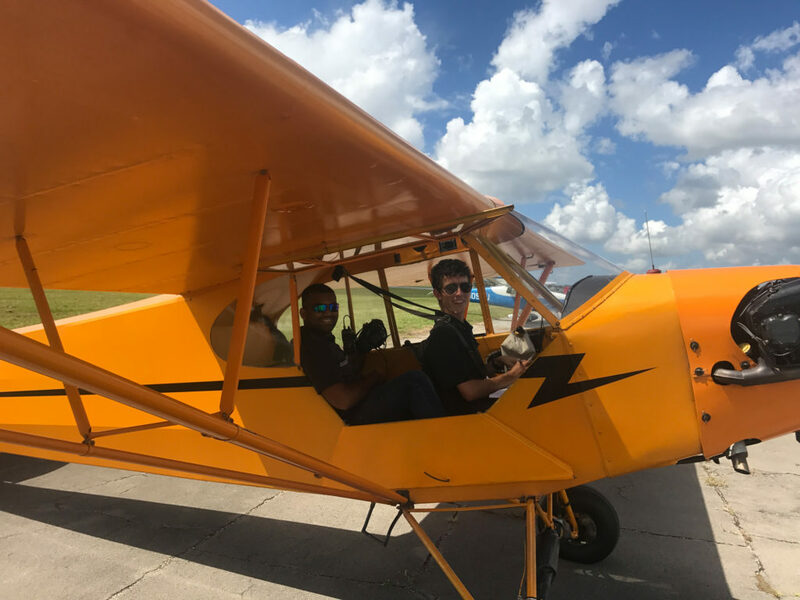 Some within the administration and faculty of Embry-Riddle were a bit uneasy about venturing into the realm of aerobatics, but the student-aviators of the Aerobatics Club were anxious to get their hands on thePitts’ controls to learn another variety of flying. 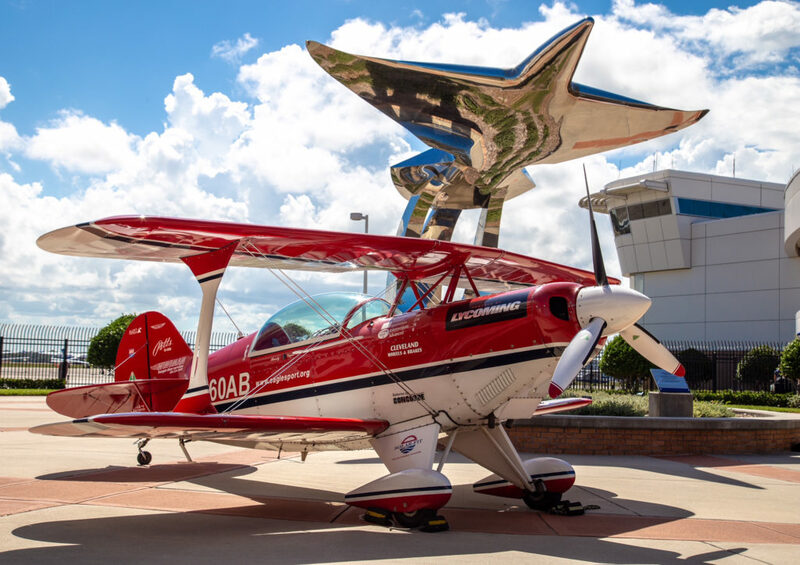 Until then, the Aerobatics Club had attended air shows, enjoyed guest lecturers and explored all they could about the sport of aerobatics without any aircraft to call their own. Today, the Eagle Sport Aviation Club has twenty years of rich history, growth, acquisitions, a lot of good works and fun at its six. 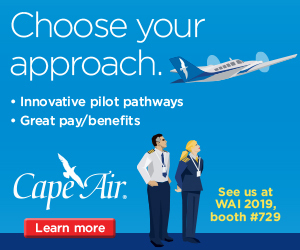 But, aviators are always looking ahead, not just as they fly, but as they plan, maintain their aircraft, and even as they foresee their next purchase. The mission of ESA provides great value to the air sports, to the greater aviation industry and skills to those who participate. And its objective is noble; to nurture youth in a way only mentoring organizations can, with scholarships, life-shaping experiences and positive role models. 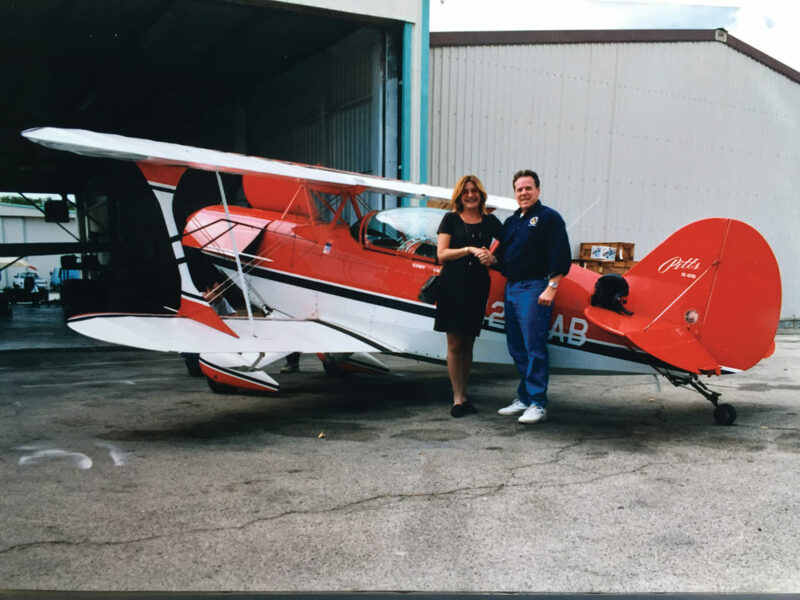 Sherree Gagné delivered the Pitts to Peter Pierpont for Embry-Riddle at VNY on September 4th, 1998. The future of ESA is ambitious but is designed to bolster its mission. On the horizon is a permanent headquarters in an ample hangar to house the club’s assets with meeting space for not only ESA, but for the local chapter of the Ninety-Nines and the local Aviation Explorers 747. The club is very proud of having acquired and satisfied the debt on its entire fleet – its impressive fleet of six aircraft including the Gagné Pitts, an L-16 Grasshopper, a Piper Cherokee, two gliders and a tow plane. But, as a non-profit organization, ESA faces challenges finding the capital necessary to move its organization into the next phase. Regrettably, lenders are disinterested in making loans to 501(c)(3) organizations (even to those with assets). This status however, does allow contributions – deductible contributions. 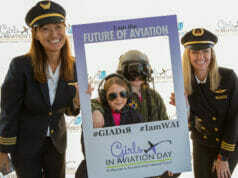 And squarely behind the endeavor is The Aviation Education Foundation, whose objective is to give to organizations that place emphasis on programs involving the education and introduction of children and young adults to aviation. Thanks to their matching program of $1.50 for every dollar donated, the club’s dreams of building a hangar-headquarters are attainable and foreseeable. 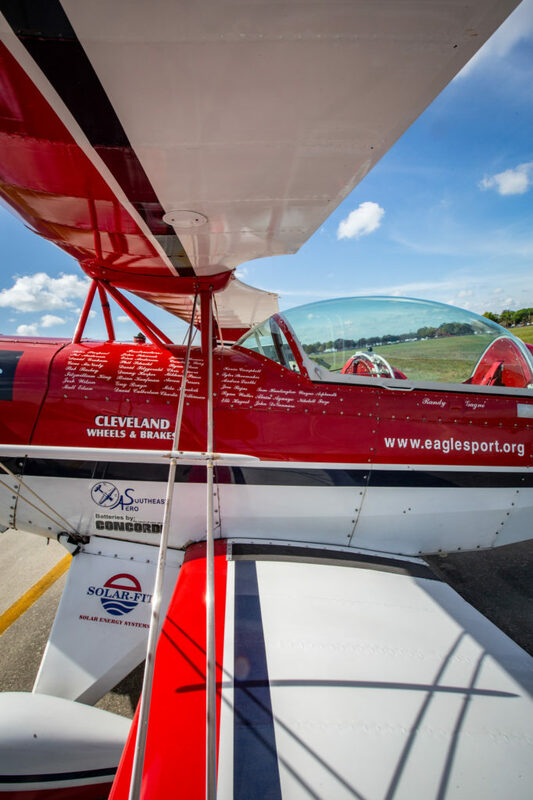 Their goal is to raise $150,000, a sum that will ensure many more years of producing better pilots, mentoring aspiring aviators, providing scholarships, in addition to the flight experiences the members garner through ESA. Club youth gaining time, experience and fun. You can join Randy Gagné’s family, friends and former students, Eagle Sport Aviation alumni, current members, and many aviation enthusiasts to help the club further its mission through its goal to build a hangar-home. Your tax-deductible gift will yield 150% of your contribution thanks to The Aviation Education Foundation’s match-plus. 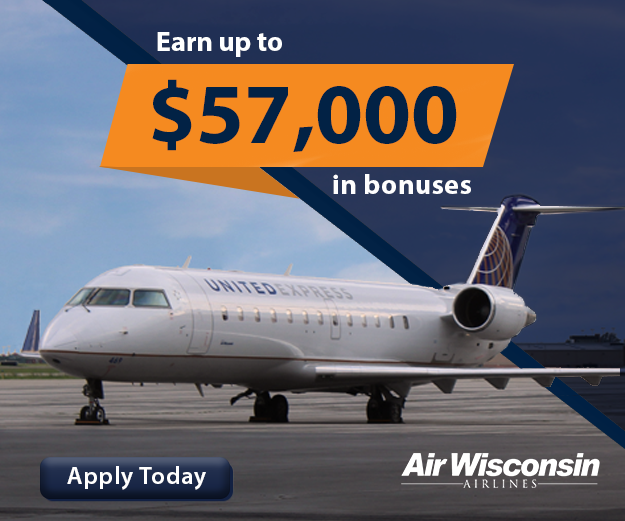 You can find a link to donate at the footer of the ESA website, eaglesport.org.Major gifts may be arranged by contacting club president, Pat Anderson, Ph.D. at president@eaglesportaviation.org. You may also contact Dr. Anderson with questions you may have about the club. The Pitts S2-B at ERAU in Daytona Beach, FL. If you find yourself in Central Florida (Deland is just 35 miles north of Orlando, 20 miles west of Daytona Beach) with flying in mind, contact the club (eaglesport.org.) 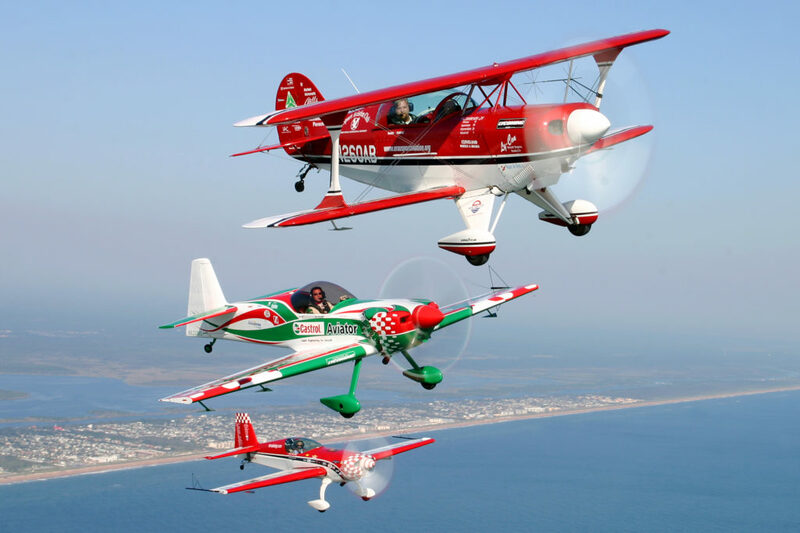 about aerobatics, soaring and general aviation recreation. Like all of us with passions for planes, they love to share. Deborah Bandy is the copy editor for Aero Crew News, among other endeavors. 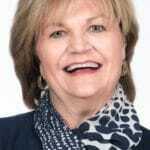 After a career in commercial advertising and marketing, she joined Embry-Riddle Aeronautical University and spent nearly twenty years, first in admissions (where she met ACN publisher Craig, editing his college papers) and later in marketing and communications. Deborah was raised in Central and South America and calls Spanish “her second first language.” She writes, edits and translates in both. Deborah’s next career will take her high into the Andes of Ecuador to finish her novel.